Explore central California from our ideally located Salinas hotel, and enjoy every second of your stay with our complimentary hotel amenities: Enjoy a free breakfast every morning of your stay, take a refreshing dip the pool and hot tub, and stay connected with friends, family and work back home with free high-speed Wi-Fi. 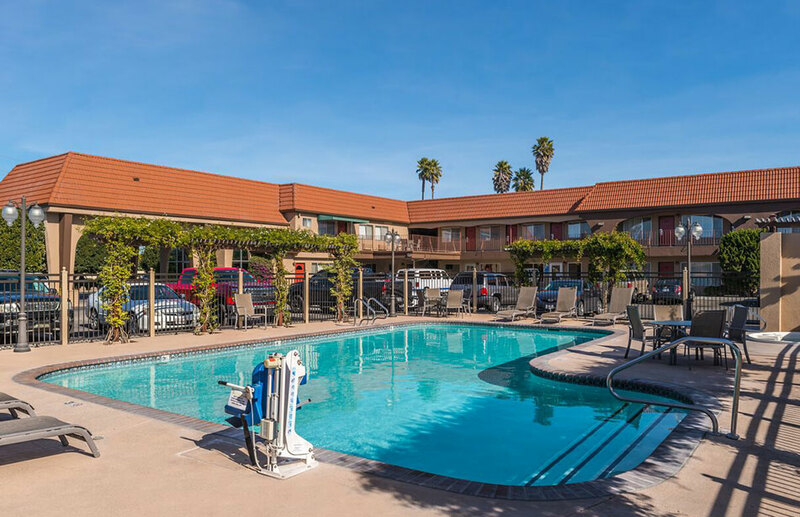 Your first choice for petfriendly accommodation and hotels with pools and hot tubs in Salinas, Laurel Inn and Conference Center has everything on your hotel wish list - and more. Book your room today and we’ll see you soon! 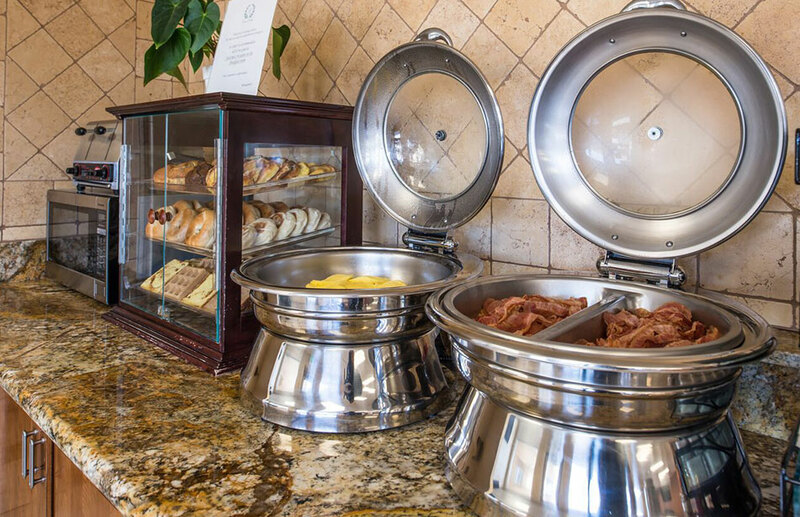 Kick-start your day with a lovely complimentary continental breakfast served daily in our bright dining room. 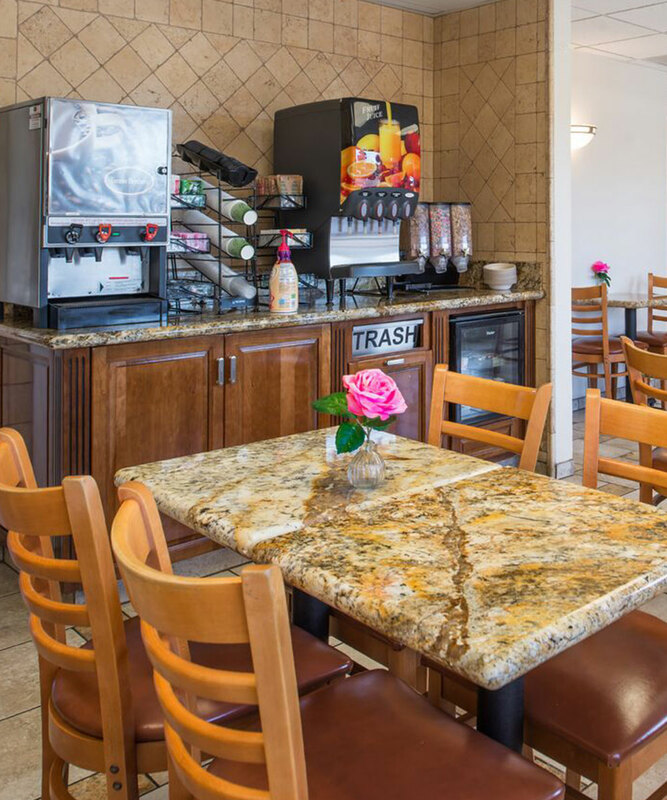 Steaming hot coffee, classic juices, toast, fresh fruit and more are all on the menu. Spend a few hours relaxing in the sun at our outdoor pool, with plenty of comfortable deck chairs and tables, as well as a hot tub to soak away any stress. 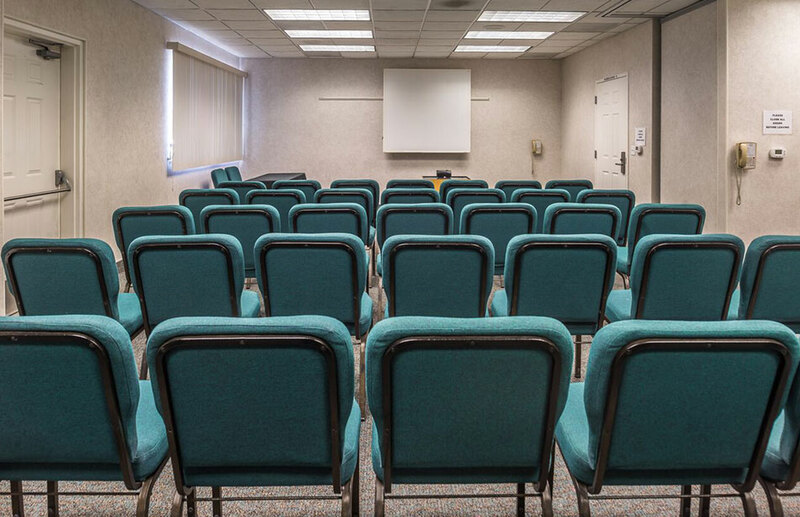 Both the pool and hot tub are open daily from 7 a.m. to 10 p.m.
Let us help you host your upcoming social or business event at our impressive conference facilities and meeting spaces. Don’t forget to ask about our special group and corporate rates! 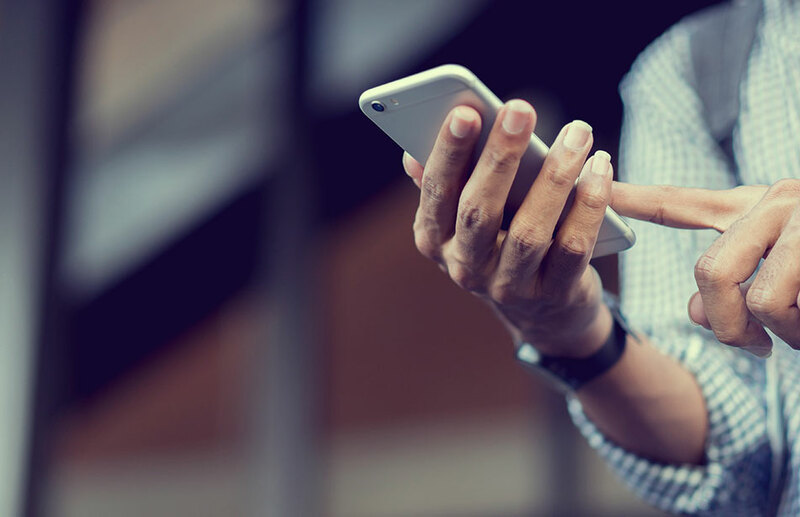 Surf, post, email and steam from all your devices with our free high-speed Wi-Fi, complimentary with your stay. Wi-Fi access is available in every room and throughout our hotel property. Bring your dog along for the ride with pet-friendly accommodation in Salinas! 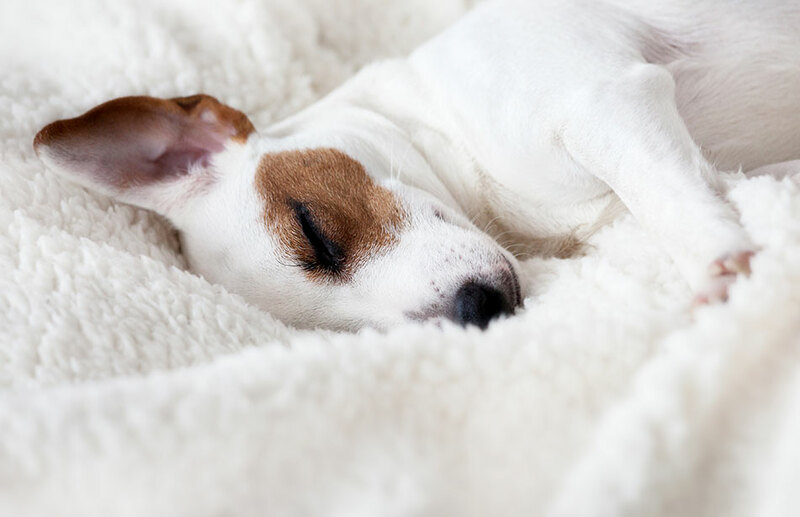 Our Standard King and Standard Two Queen Rooms are available for guests traveling with pets (dogs must be 20 pounds or less, with a maximum of two dogs per room).